Please fill out as much information as possible for us to consider your donation request. Please note: requests for donations submitted less than 30 days prior to your event may not be considered due to time constraints. Approved requests will process one month prior to your event. 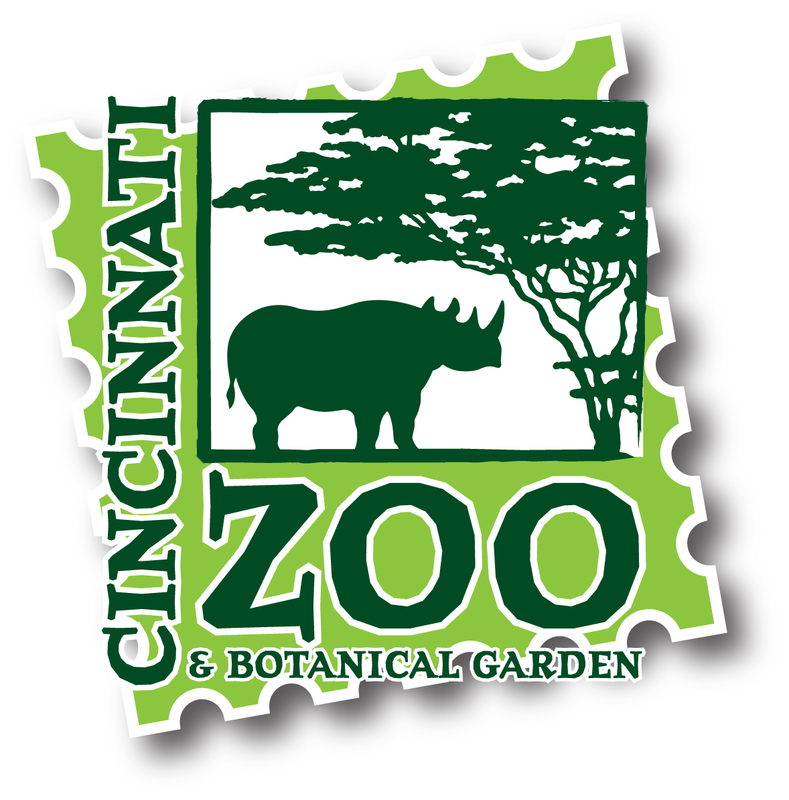 Due to the number of requests we receive, the Zoo does not accept inquiries about submitted requests.